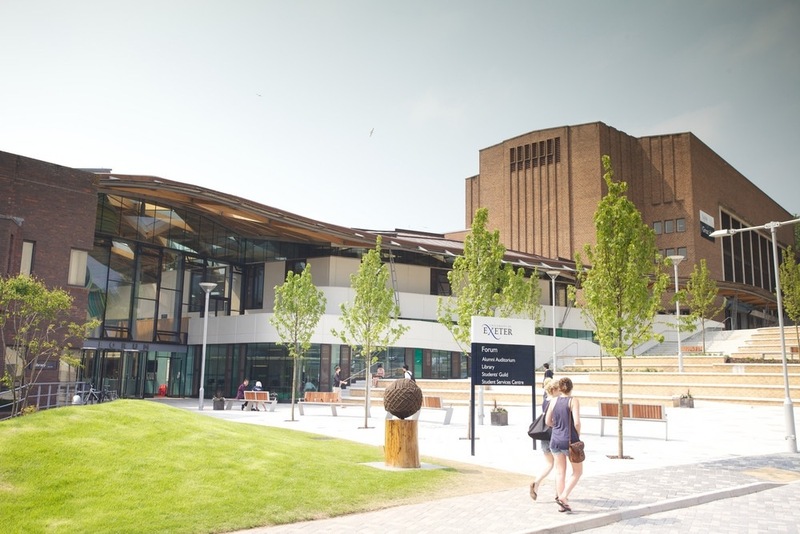 The University of Exeter is one of the top universities in the world combining world class research with excellent student satisfaction at its campuses in Exeter and Cornwall. Students and staff at the University benefit from living in one of the most beautiful parts of the country. 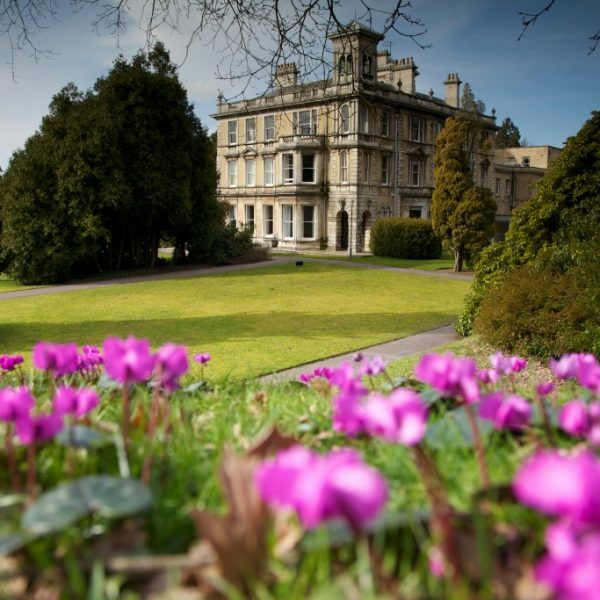 The University of Exeter is a member of the Russell Group of leading research-intensive universities. Formed in 1955, the University has 22,085 students from more than 130 different countries. Its success is built on a strong partnership with its students and a clear focus on high performance. 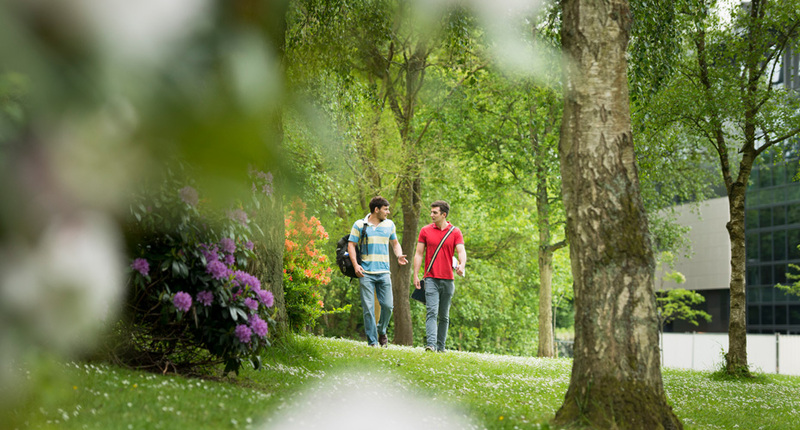 Why choose the University of Exeter? 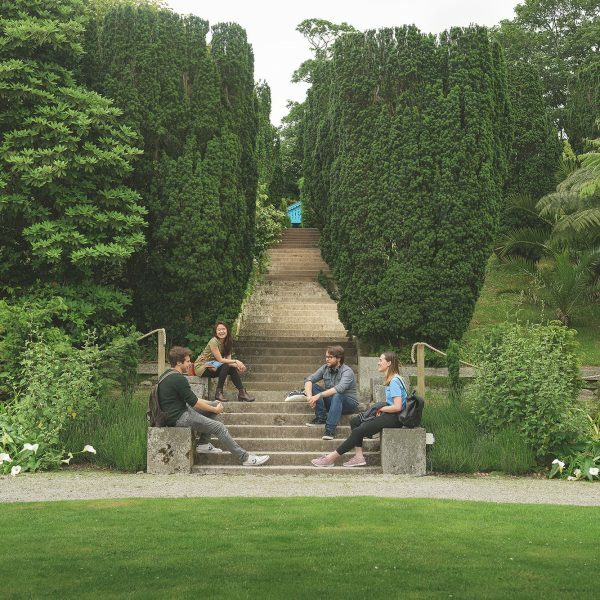 The University’s support staff are on hand to help you throughout your degree, including a Wellbeing centre, Personal Tutor, on-campus surgery and disability support. Consistently delivering outstanding teaching, learning and outcomes for students. 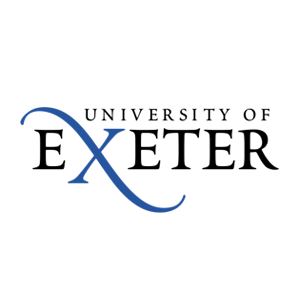 The University of Exeter are proud to work in partnership with their students to continuously improve the education and student experience. Students volunteer to run change projects and receive training from University staff to help them succeed. 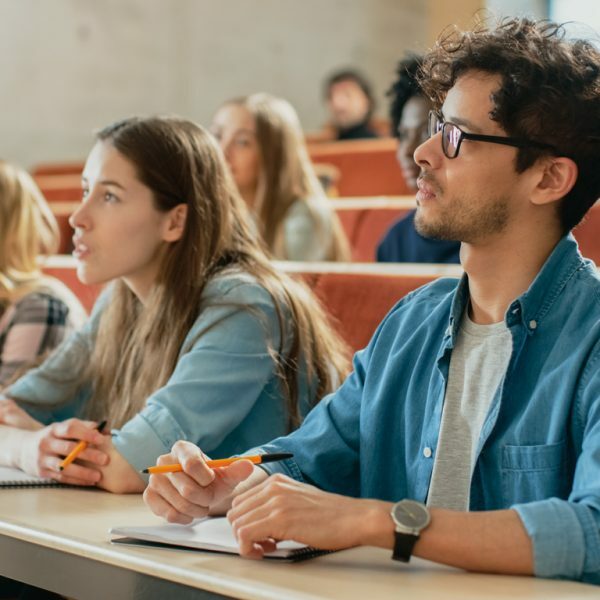 Additionally, all degree programmes have student representation through Student-Staff Liaison Committees, where your feedback on teaching and learning can be embedded into continually improving teaching.